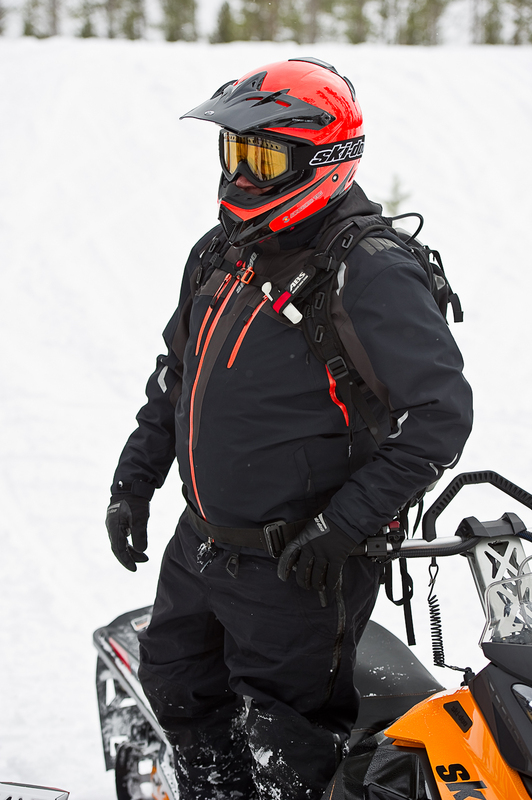 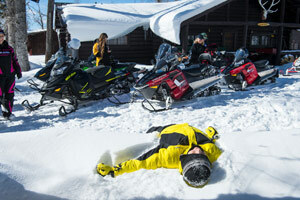 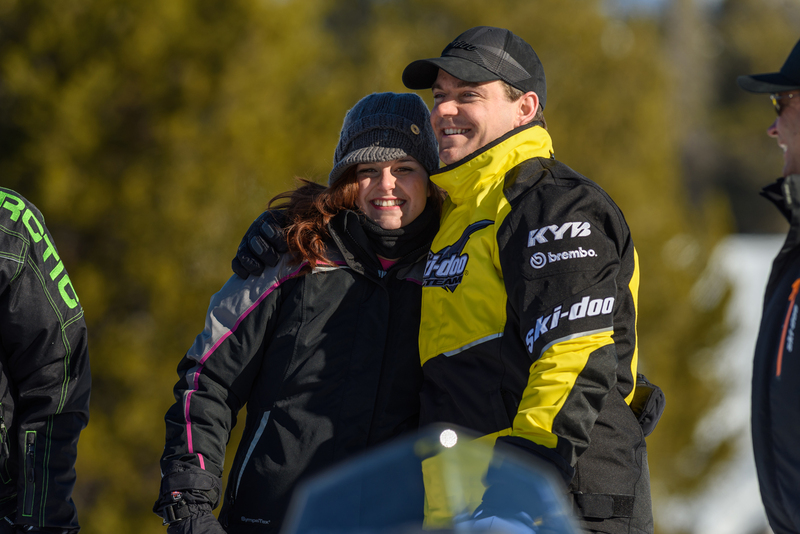 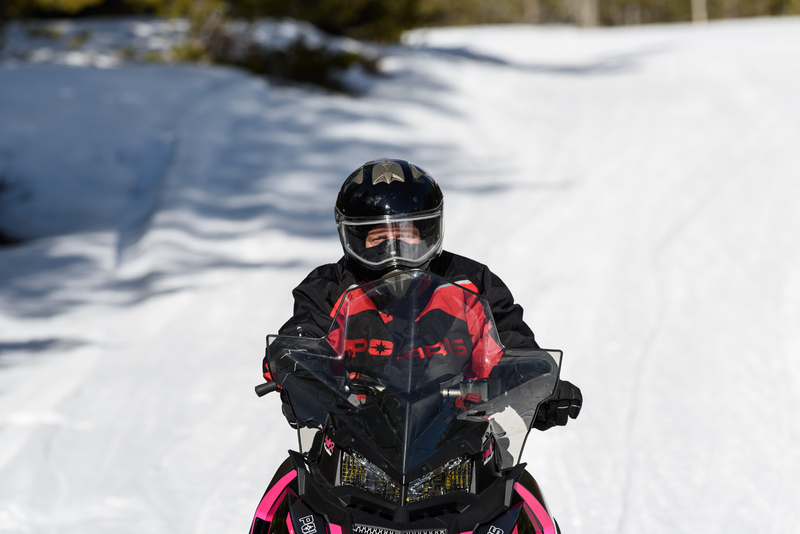 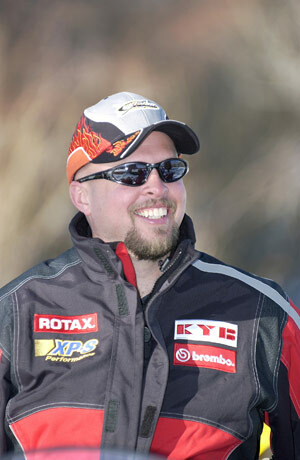 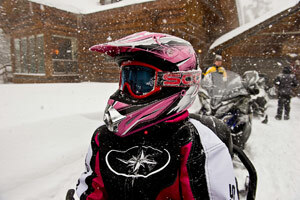 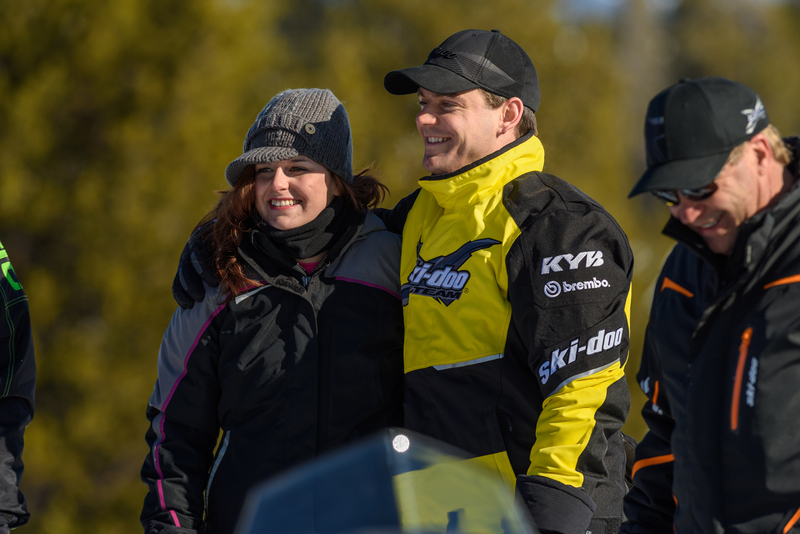 For the love of snowmobiling! 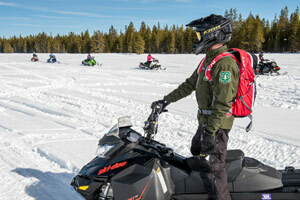 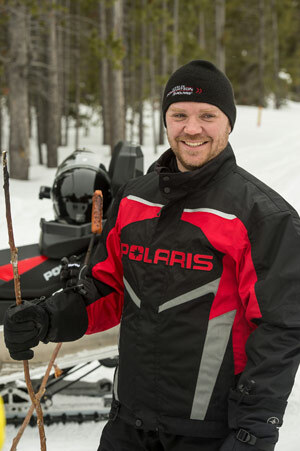 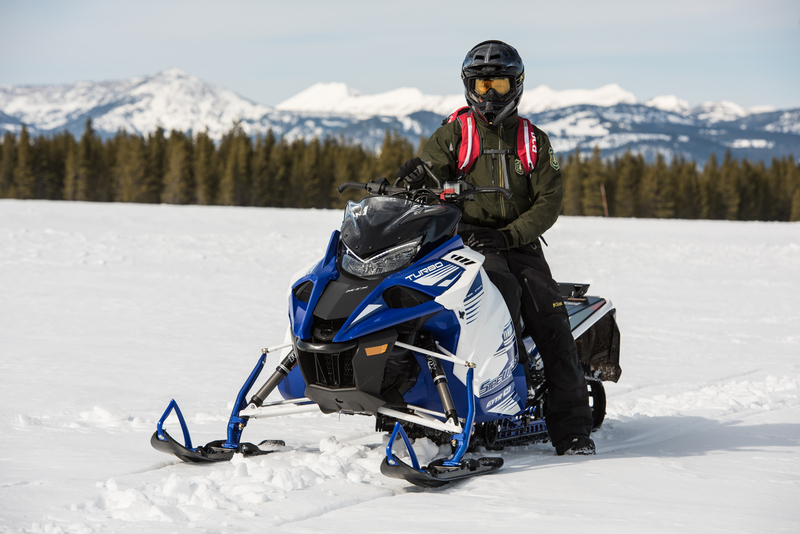 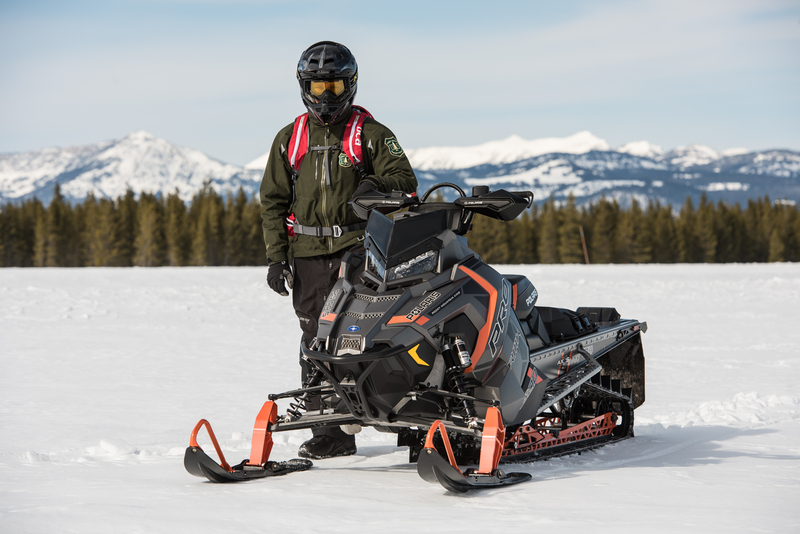 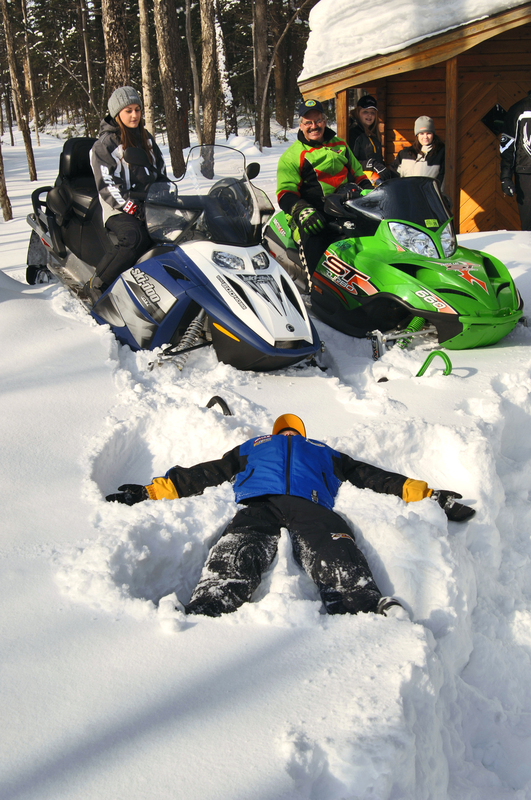 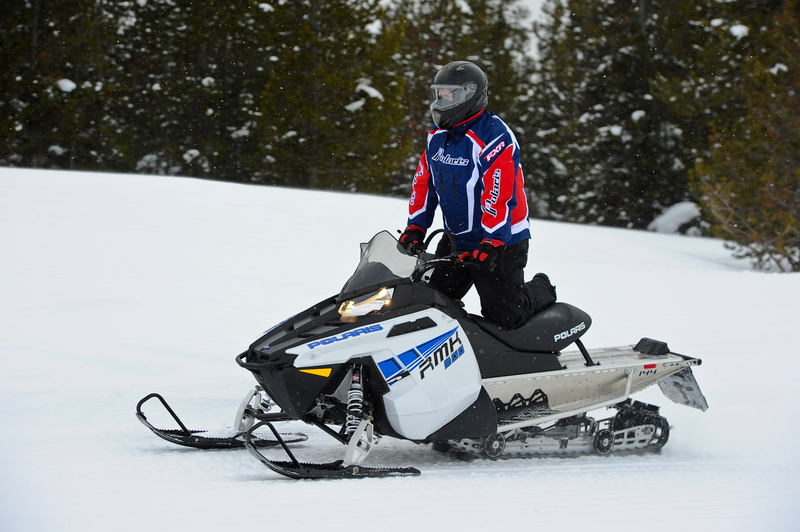 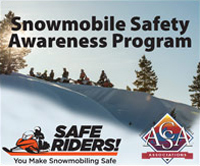 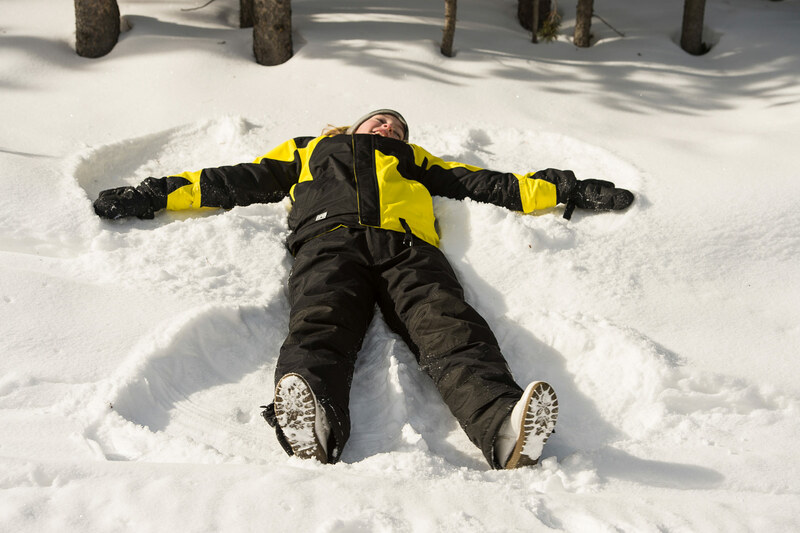 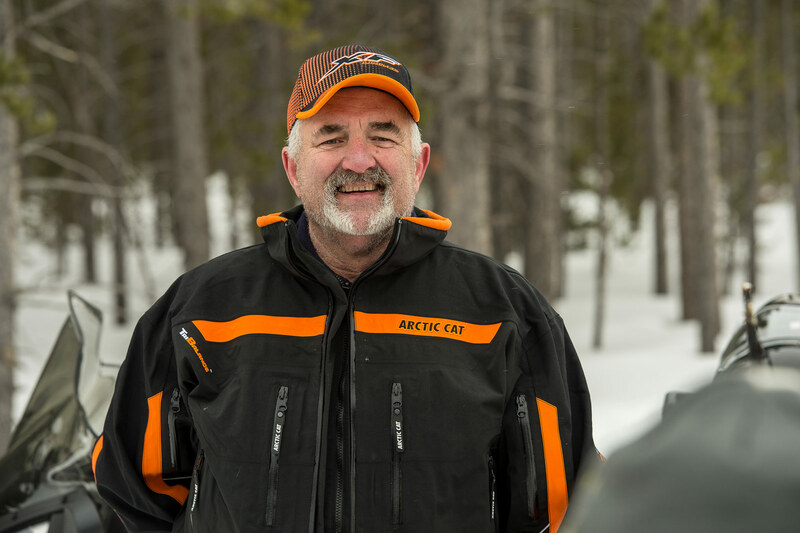 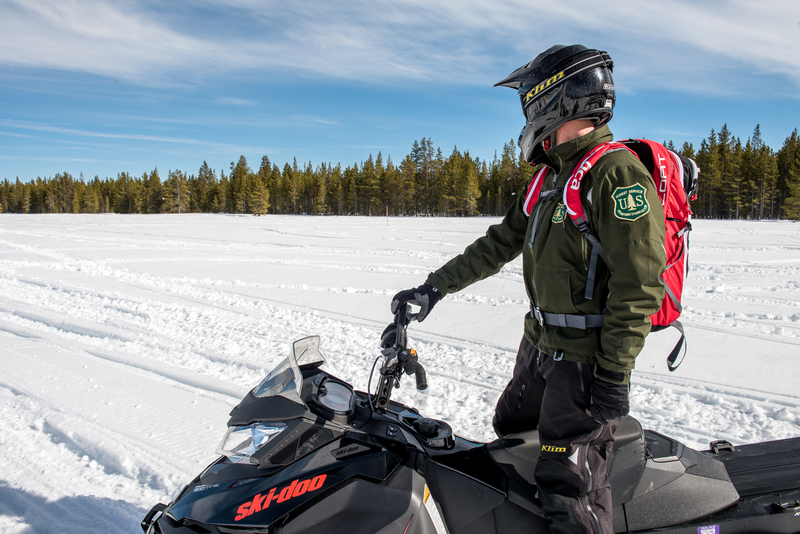 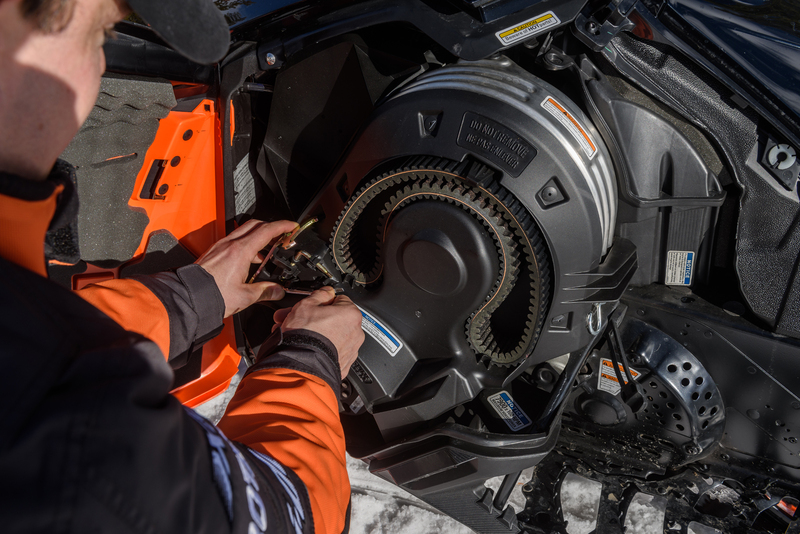 Browse our collection of snowmobile safety videos, public service announcements and snowmobile photos. 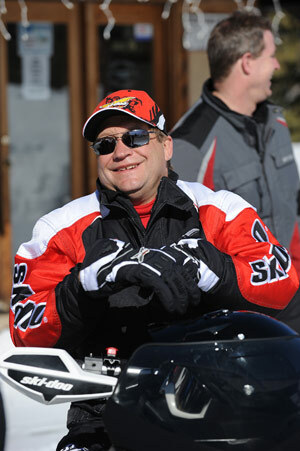 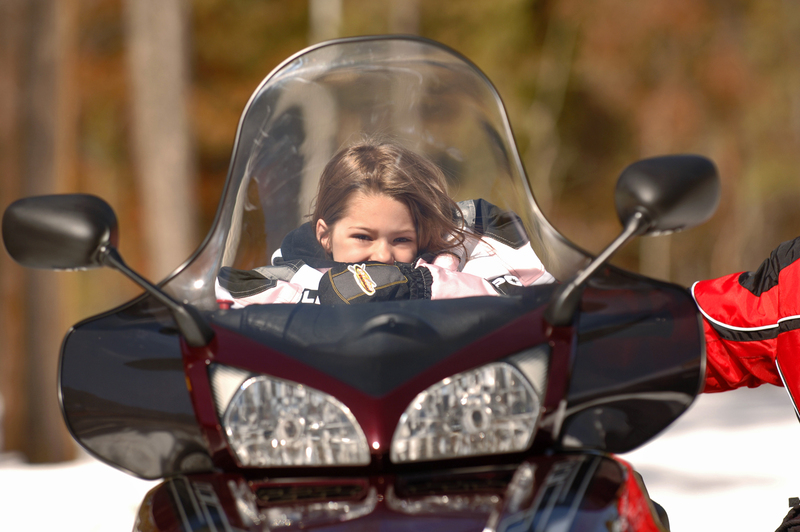 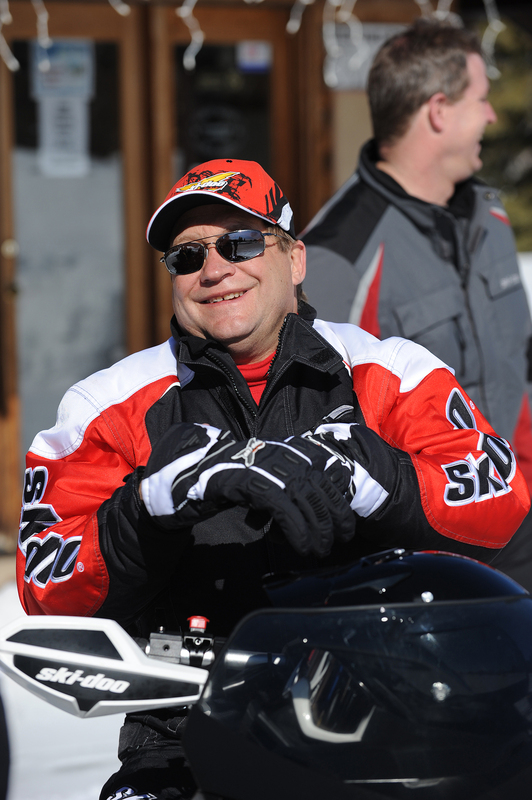 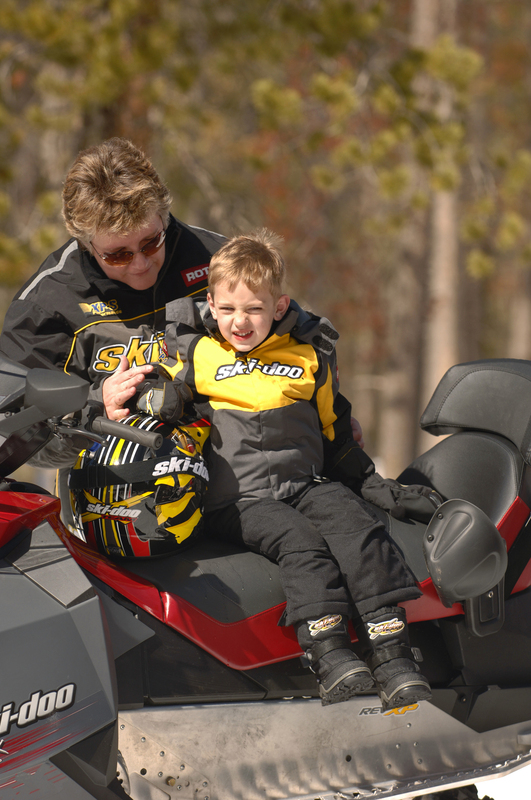 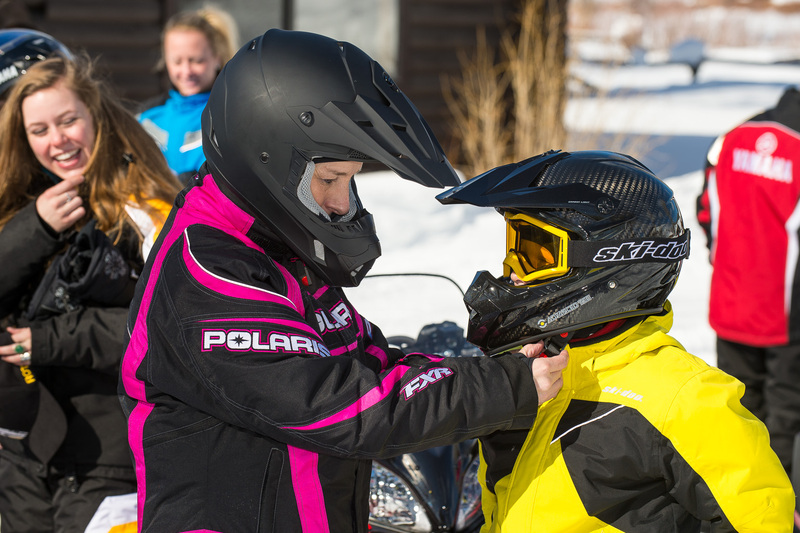 These safety resources will ensure your next ride will be a safe and fun one for all! 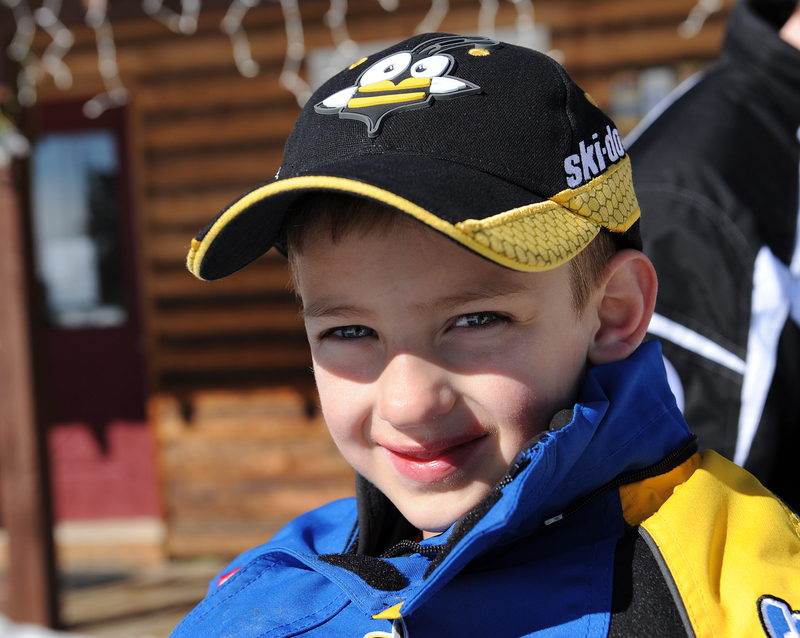 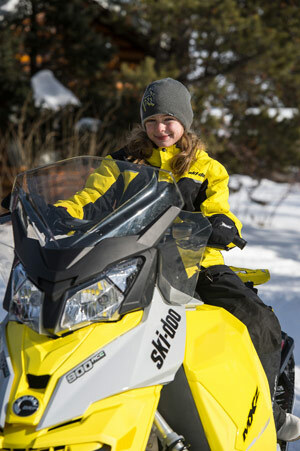 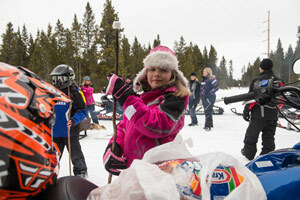 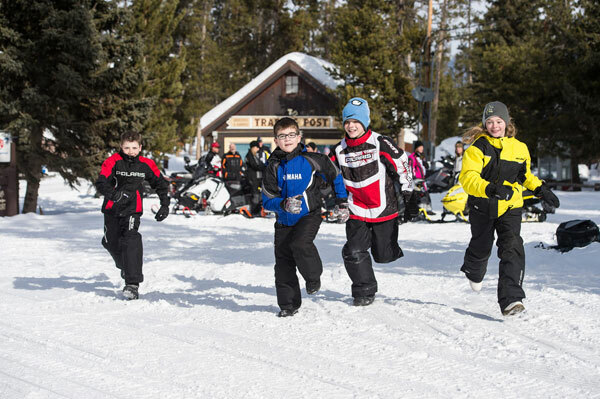 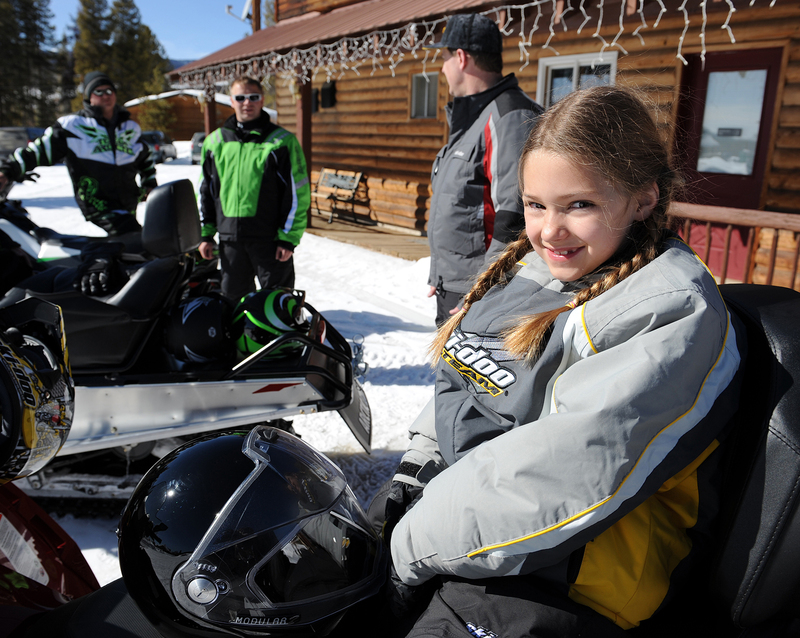 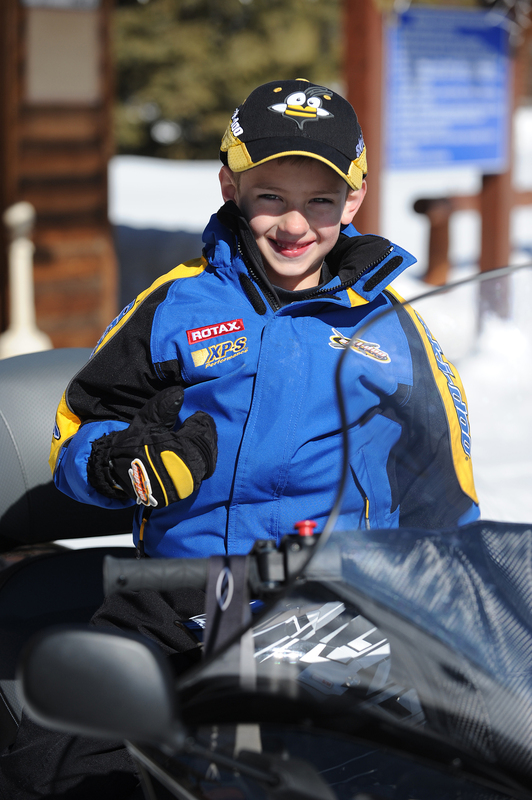 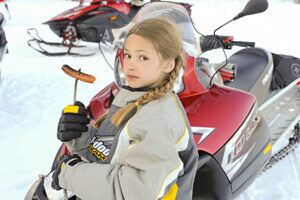 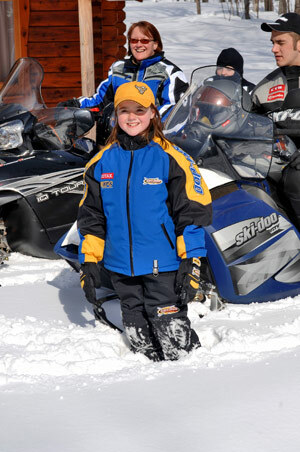 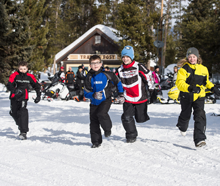 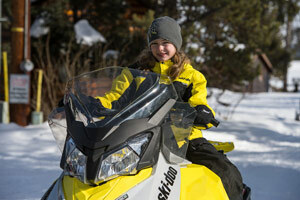 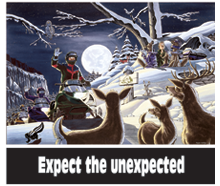 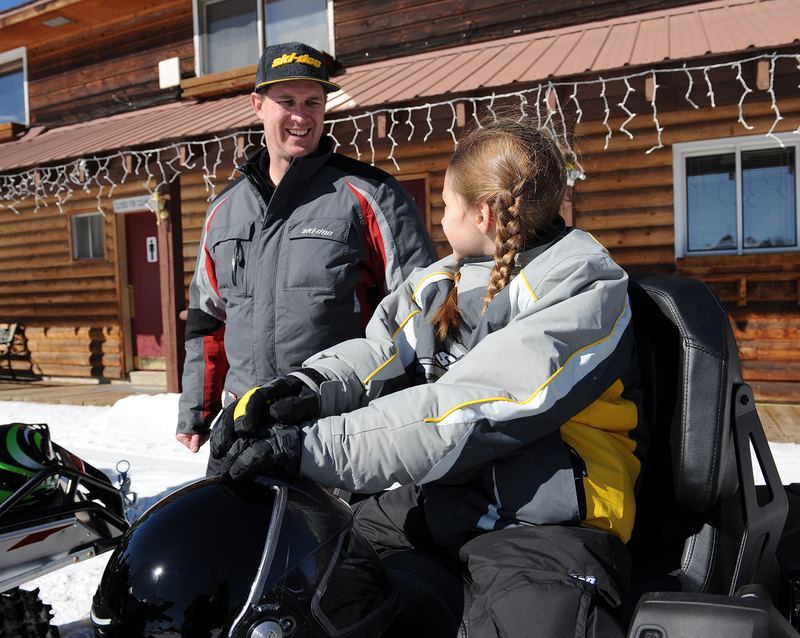 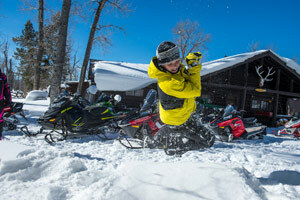 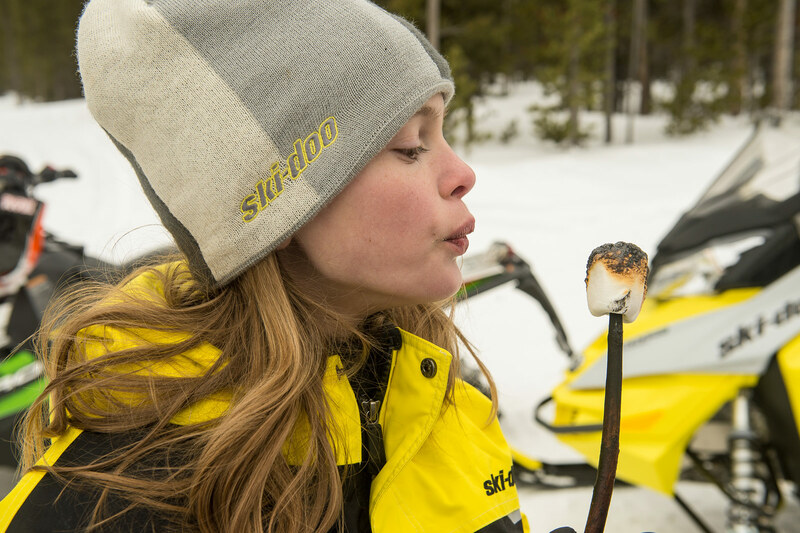 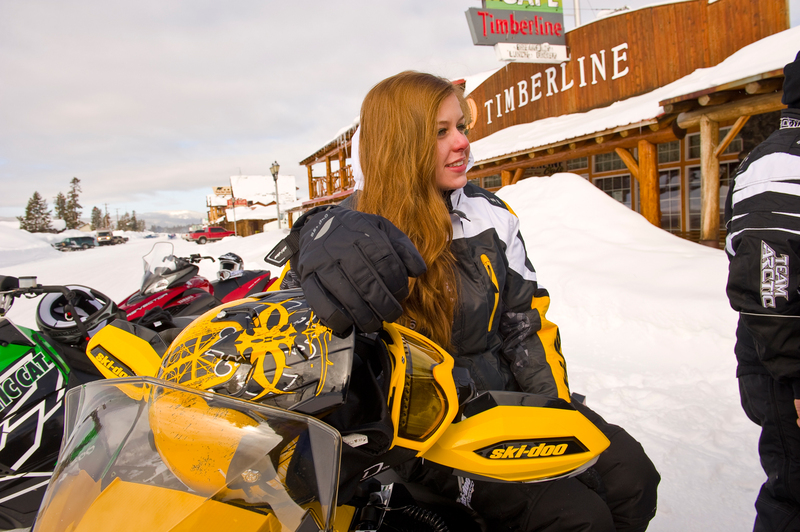 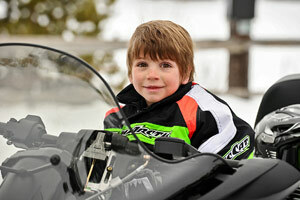 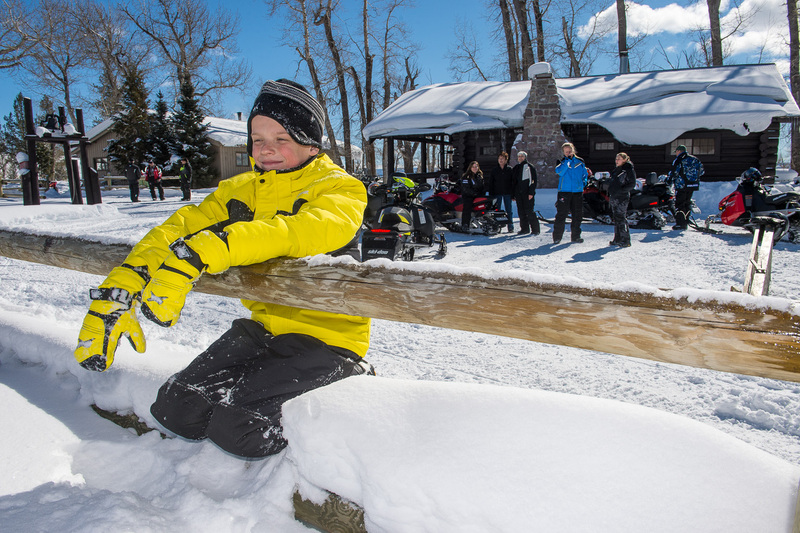 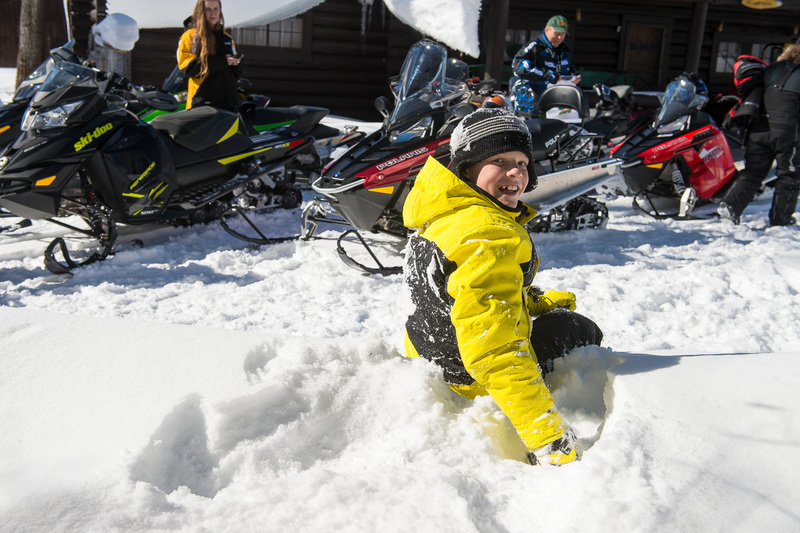 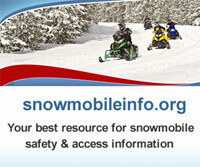 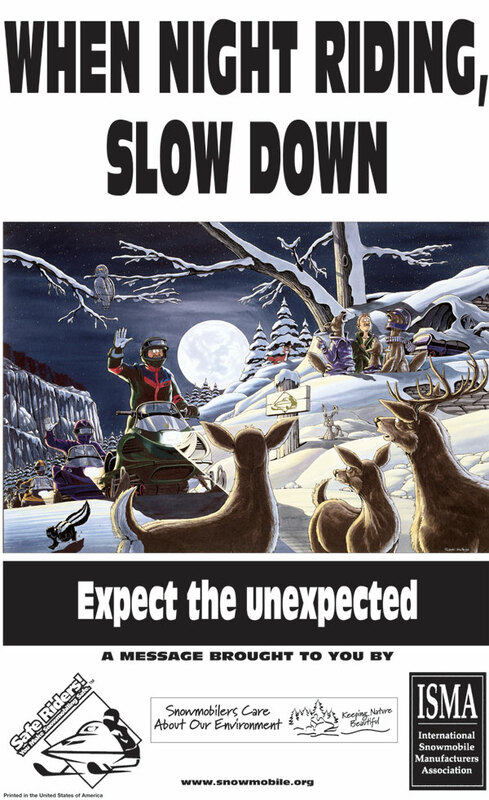 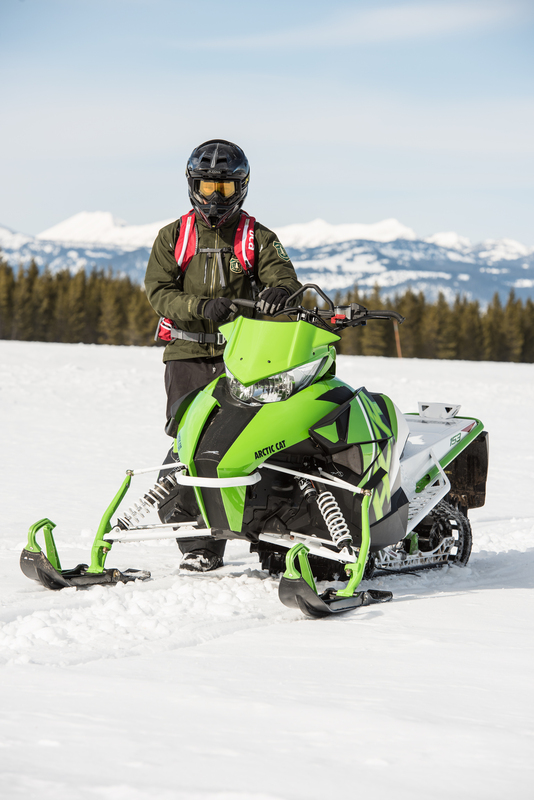 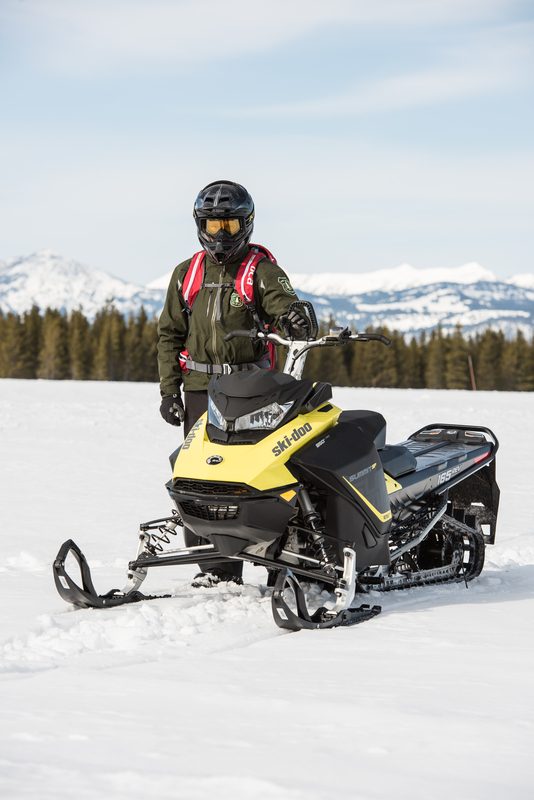 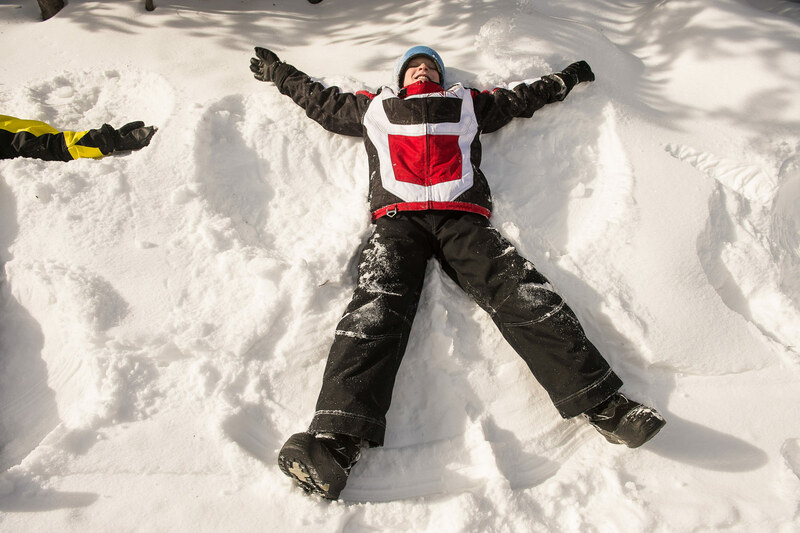 Download exclusive snowmobiling posters and our fun kid activities! 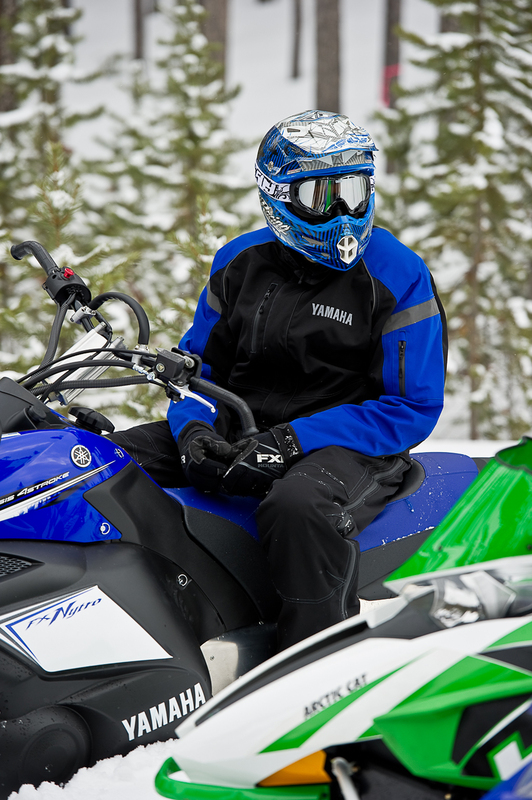 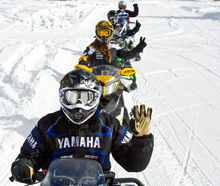 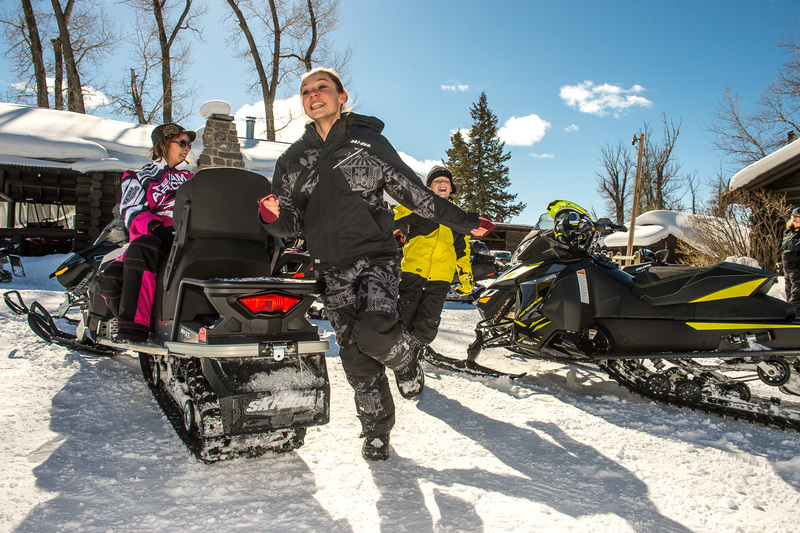 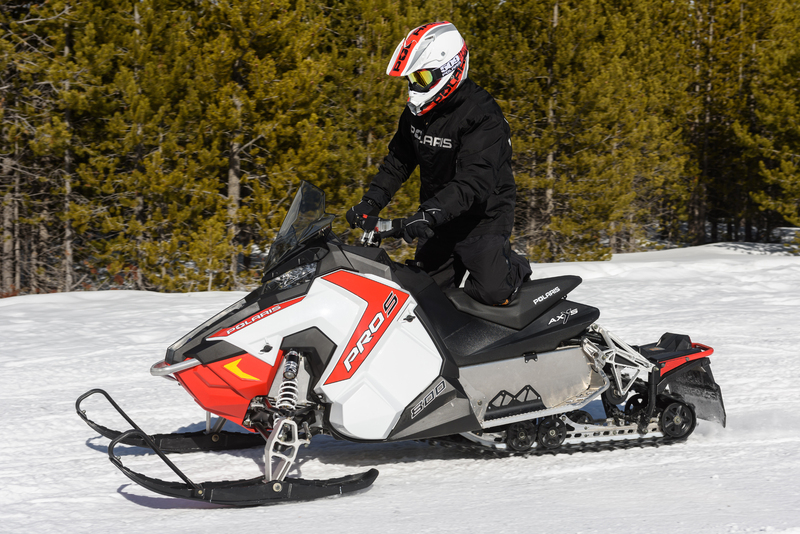 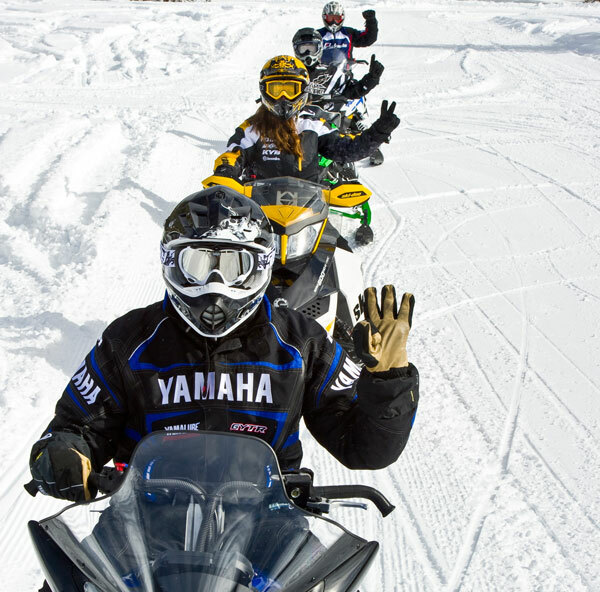 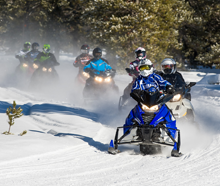 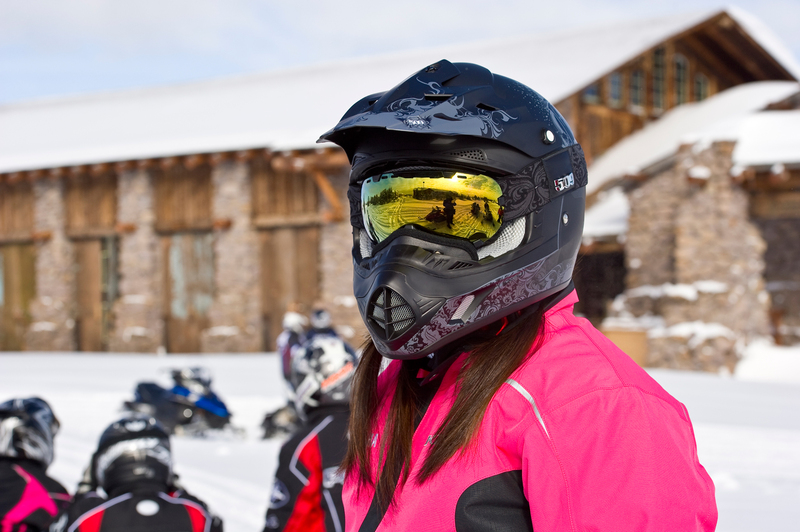 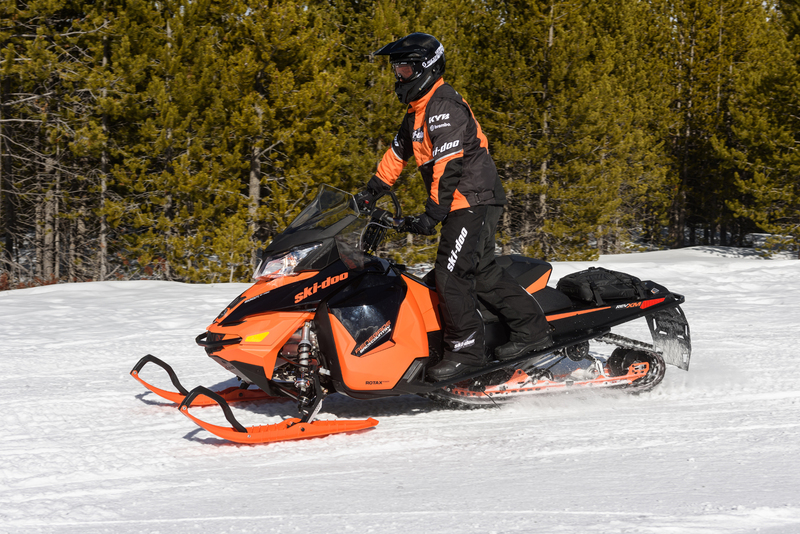 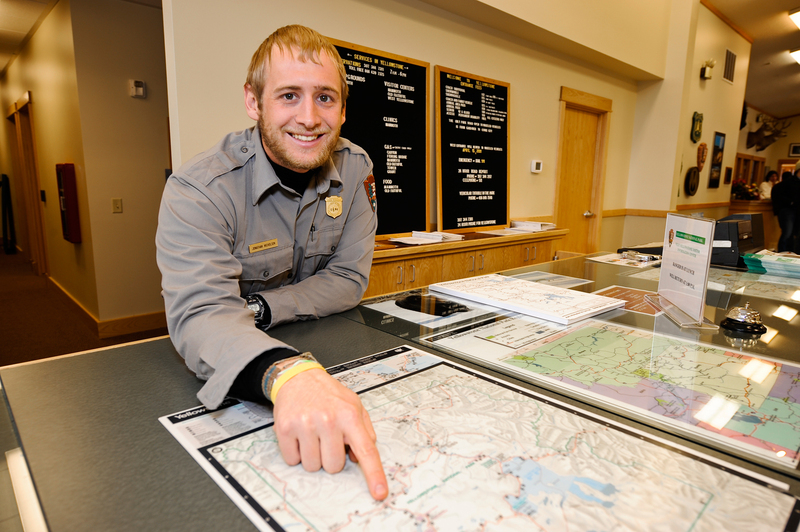 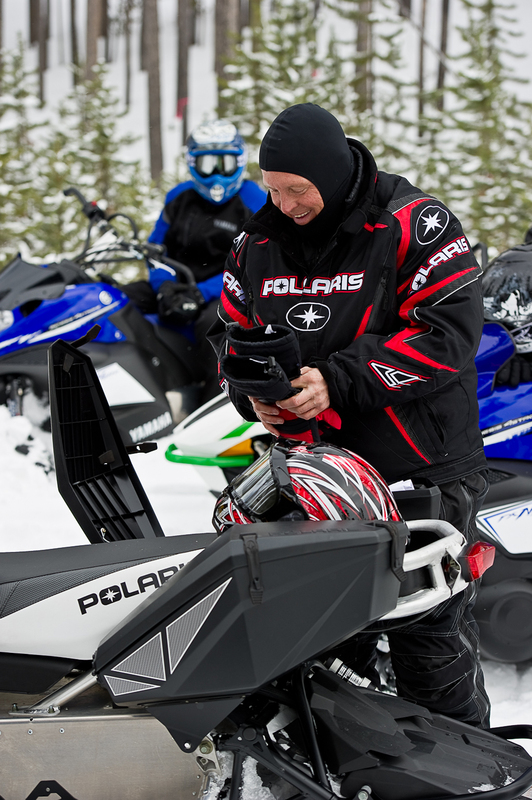 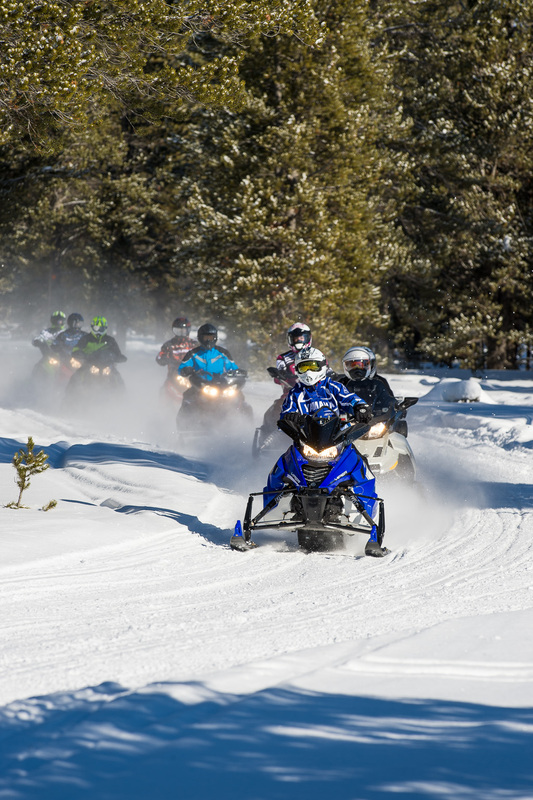 Stay informed about the latest news about our favorite recreation and find a snowmobiling event in your state. Please take a moment to tell us about yourself. 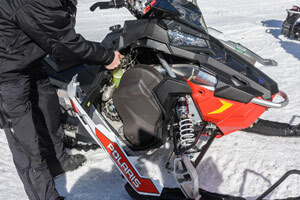 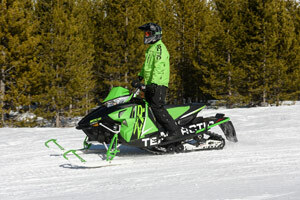 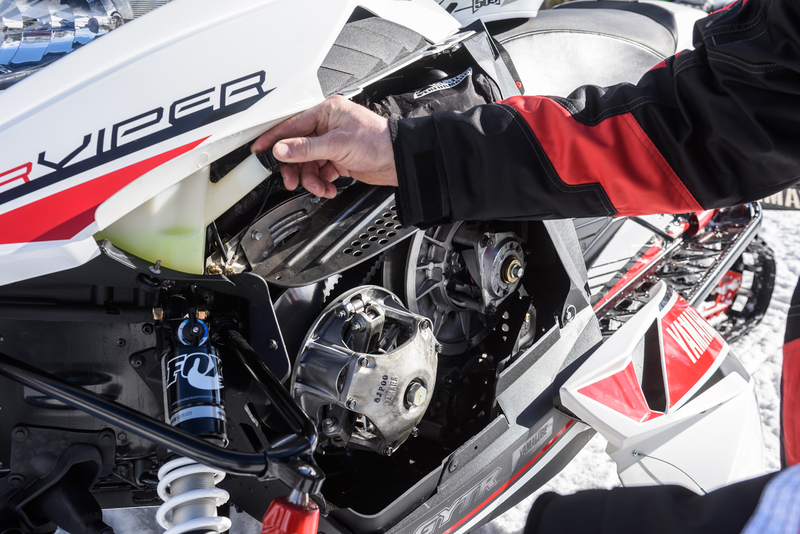 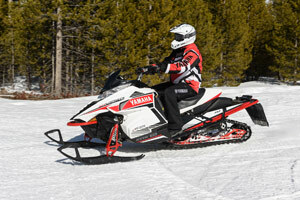 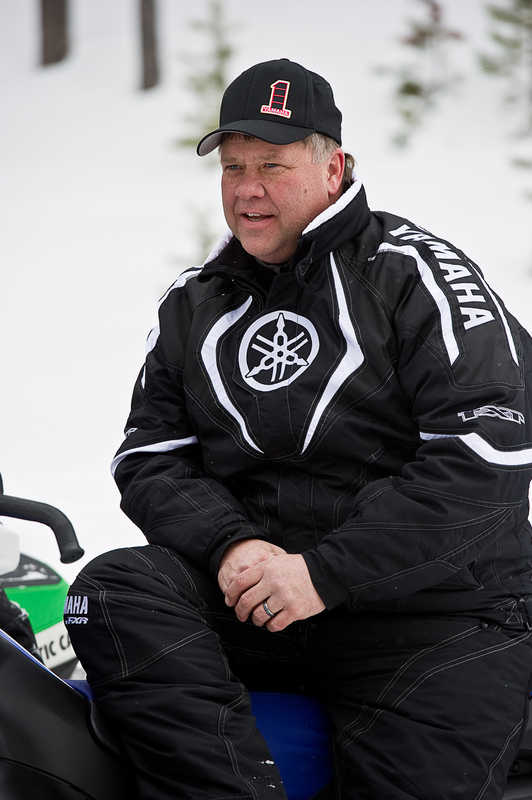 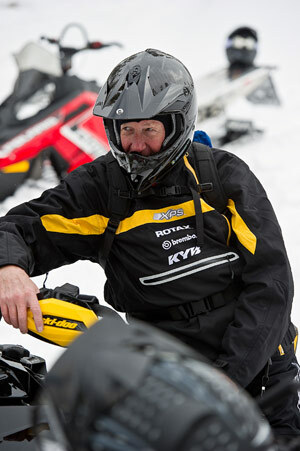 © Copyright International Snowmobile Manufacturers Association (ISMA). All Rights Reserved.